ResetEra user Certinfy has made an interesting observation about Spider-Man‘s trophy completion rate, noting that at least 10 percent of players have unlocked the game’s Platinum trophy, according to PlayStation Network data. This means that 1 in 10 players have unlocked all trophies in the base game. 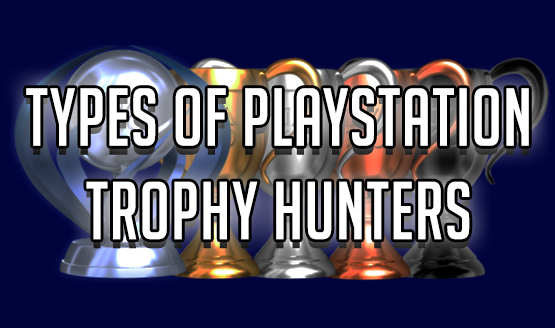 Do note that the percentages have been taken from PSN as it more accurately reflects completion rates than sites like PSNProfiles, which don’t automatically pull trophy information from servers and do not include private profiles. How many of the aforementioned games have you unlocked Platinum in? Let us know!